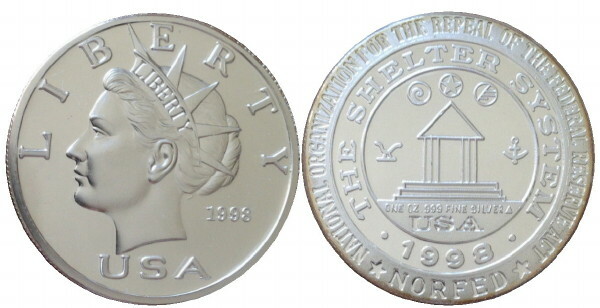 The 1998 Silver Liberty with NORFED reverse is listed in the Royal Hawaiian Mint database. Only 150 struck. Here is an image to locate her for your collection …. ← What is your top Hawaiian coin in your collection?